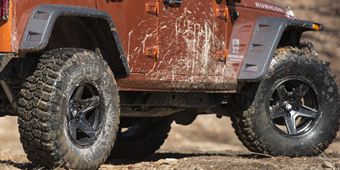 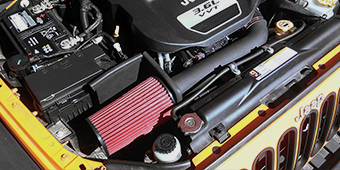 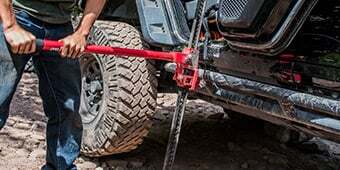 Your JK will throw you around when crawling or wheeling your rig; are you able to handle the thrashing and tossing while you're in the driver’s seat? 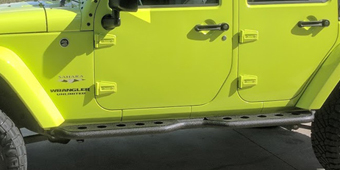 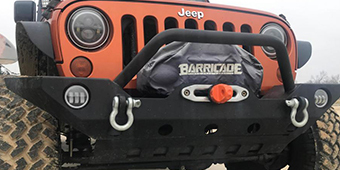 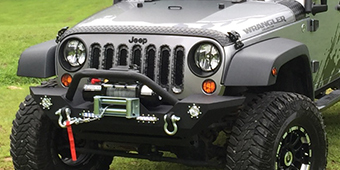 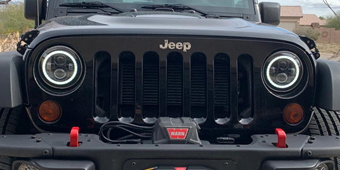 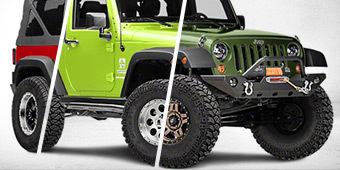 New Wrangler JK seats will help contain you as you try to maneuver your rig to do whatever you need it to do. 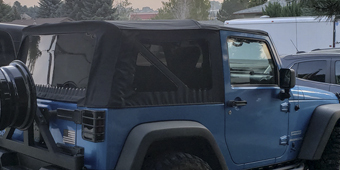 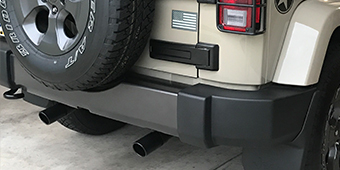 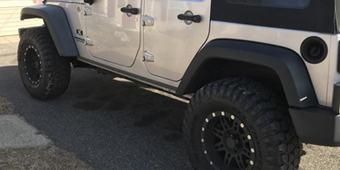 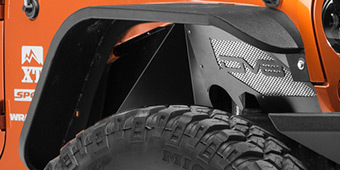 Even if your JK isn’t a lifted monster you can help stylize your ride with new covers that really makes your rig unique. 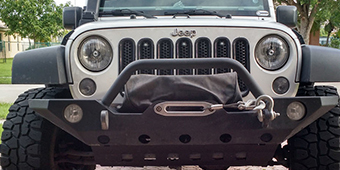 Increase your comfort with any one of these seats and get back to rocking those trails!